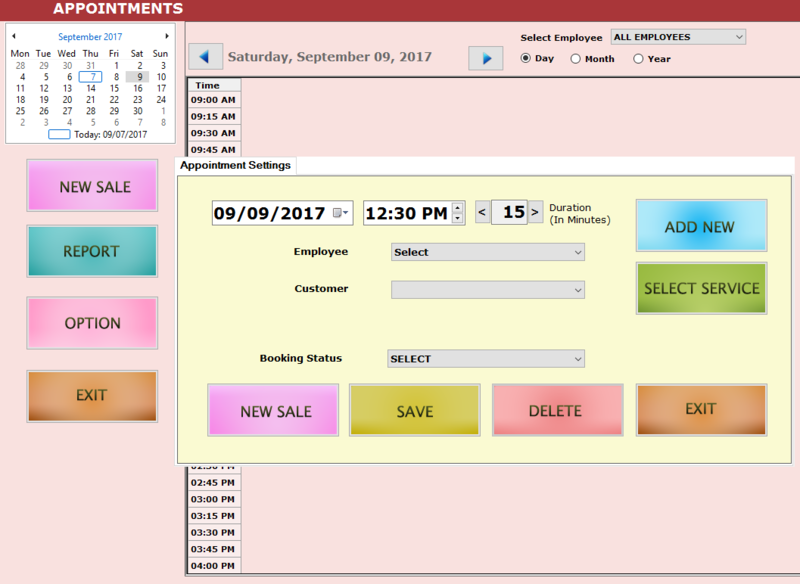 Salon POS Software | Beauty Salon with Appointment Setting Software.. Salon Point of Sale Software 2018 ! 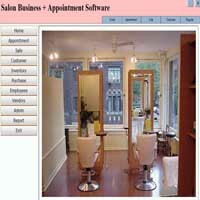 Beauty Salon Software: Set Appointment , Sell Services and products! Instant download Salon Software Link for US Local & International Location. Latest Versions are Only sold From our Web Site with All the Updates ! APPOINTMENT SETTING FOR VALID TIME ( FUTURE TIME ) : Each appointment is setup for 15 Minutes . In Salon Software You can Attend Customer with appointment and	without appointment ( Walk in ) . 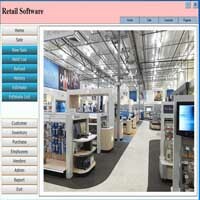 Salon Expert Software is good Software for Salon , SPA , Hair / Nail Parlor and other Beauty Stores. 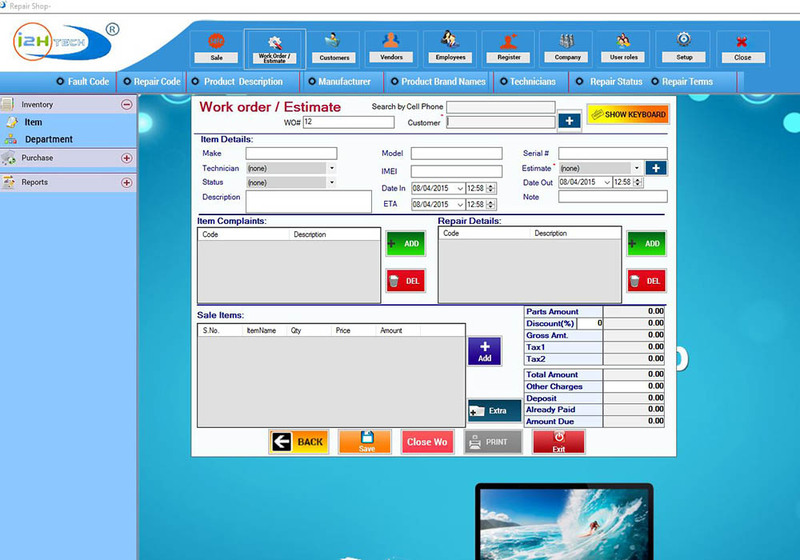 View Screen shots of software and Receipt Print out , there are various Useful reports. Easy to use software for Beauty Salon Business.. Setup Appointments for Customer. Sell Services / Products. 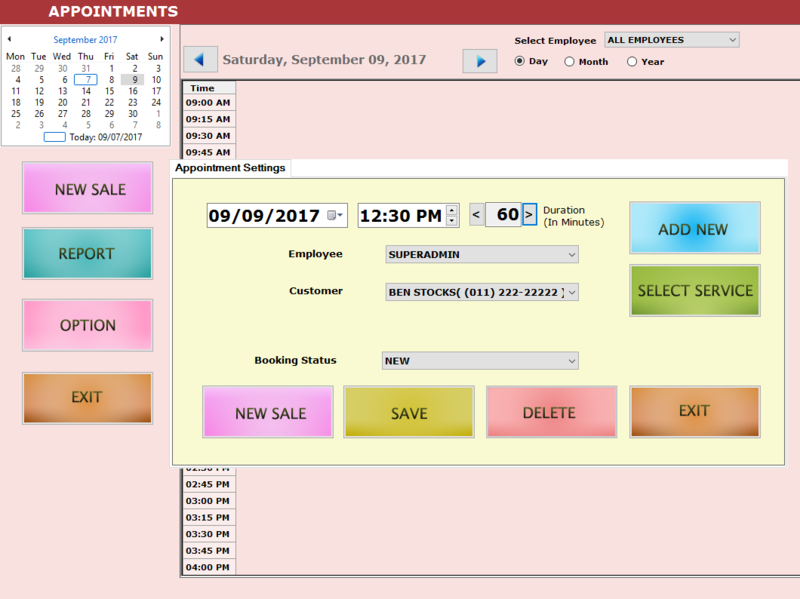 Easy Multiple Appointments setting in this Salon Software. Multiple Beauty worker. Sell Salon Services and Product . Offer Discount . Issue Gift Card and Redeem Gift Card. Salon POS Software : Mode of Payment Cash / Credit / Check / In House Account. / EBT / DEBIT Card . You can Still use Your own Credit card Machine and Merchant. Comfortably Run your Business easily/ Automatically. with Salon pos software, Select Items with touch screen. Easy to use. Massage and More Create your own Department and add services / product in Each Department. Setup your Own Pricing . SALON SERVICES AND PRODUCTS ADDING. All Transaction and operations are saved in Database, so you can view it later in the form of Reports . Easy to use for Salon / Parlor. Sell your Services, Product / Items, POS module. Various Report on Sale and Transactions. Easy to Learn , USE and Setup. We recommend Star TSP 100 Thermal Printer, YDD807 Thermal Printer and PBM thermal printer for Restaurant POS Receipt. EMPLOYEE SETUP WITH PERMISSIONS CONTROL. Receipt setup: You have Option for 80mm receipt Print on thermal POS Printer or 8.5x11 size Receipt. You can setup # of Receipts. DATABASE BACKUP, RESTORE & DELETING. You can save your Database by Backup option and you can restore in case of any Disaster. Easily Add Service Items, Sale Items and Products. 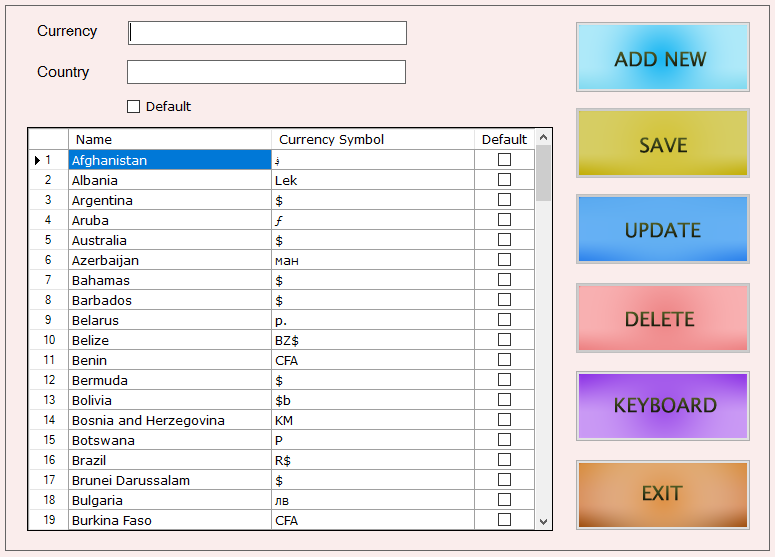 Easily add All your Departments and Services / Items. You can setup Software in few minutes and start using it. Add Services / products and pricing . Backup / Delete / Save/ Restore your Database. All transactions are saved . 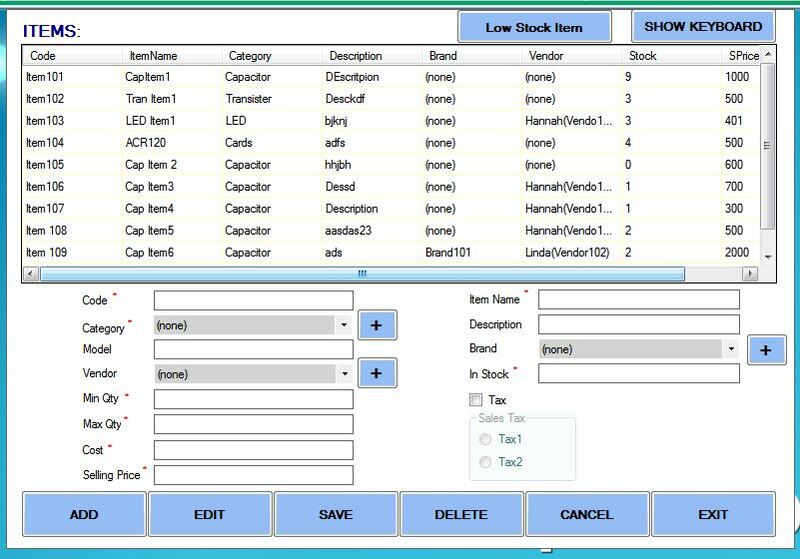 Save your items / Customer Database and Sale. Sell Items / products and Services . Keep Track of Customer's. spending. REQUIREMENT / PRINTER / OS FOR SOFTARE ! Recommended Printer : We sell POS Printers Constact us. ADD SERVICE / ITEMS EASILY. LOADED WITH FEATURE / NETWORKABLE. FREQENTLY ASKED QUESTION. Q: What kind of OS Needed?. A: Window 7 or 10 Q:Will it work on MAC / Android. A: No Q: What kind Receipt will be Printed?. A: 3" or 8.5x11" Q:It is Networkable?. A: Yes. Q: Will it work UK / Canada?. A: Yes. Q: Can you setup Appointment?. A: Yes Q: Can you use Touch screen POS?. A: Yes. Q: Can you provide Download link? A: Yes. WEB SITE DEVELOPMENT / DESIGN. 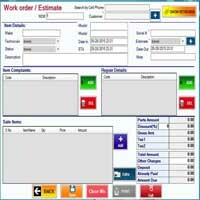 A super Easy to use POS Software, ready for some serious business. Experience the Power of POS software. 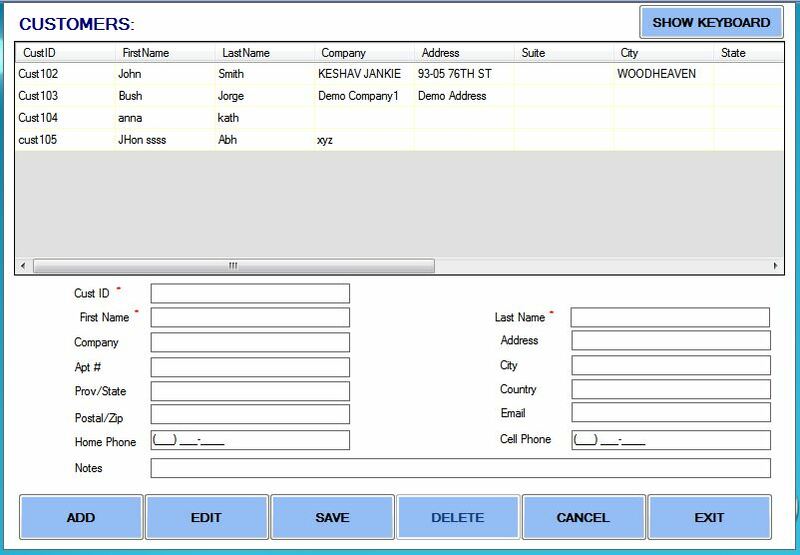 We offer Point of sale Software based upon Real World POS Experience for 20+ years. We understand your need for POS Software & System. POS Software & System: We offer Point of sale Software, POS System and Hardware. We offer Software development and Web site design. Web Site Design and Development. Point of sale Hardware and System. Portable POS System for Quick Checkout. ©i2htech / Biz Soft Expert Software. All rights Reserved.